We, at Melbourne LimoLink, understand the several issues commuters face when it comes to transfers to and from the Airport. Due to the crowding and limited stops of public transport, high taxi fares, parking problems which can be faced whilst commuting with your own vehicle, our chauffeur service is the perfect solution. 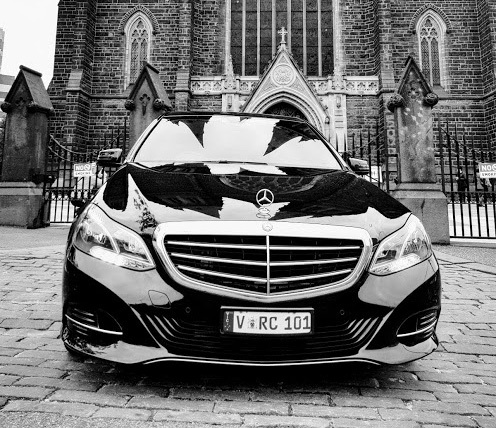 Whether you are traveling solo or in a large group, our immaculately presented and knowledgeable chauffeurs will transport you in style and comfort to and from your destination in the most competitive fare. We are also available for airport transfers. Whether it is the Melbourne Cup, the F1 Car Race, the Grand Prix, the Australian Open or any other major events, our team will make it seem like the hustle and bustle of these super busy days were never there by taking you to and from your destination with ease and comfort. On your special day, entrust us with the responsibility of making your day one you will never forget. We can provide a professional chauffeur driven wedding car personalized with individual preferences. Let us be the ones who give you the ultimate touring experience of Melbourne’s prominent attractions or Victoria’s greatest sites, at your leisure and on a fixed, affordable price. We provide Support 24 hours / 7 days-a-week. Best support Service in Melbourne. 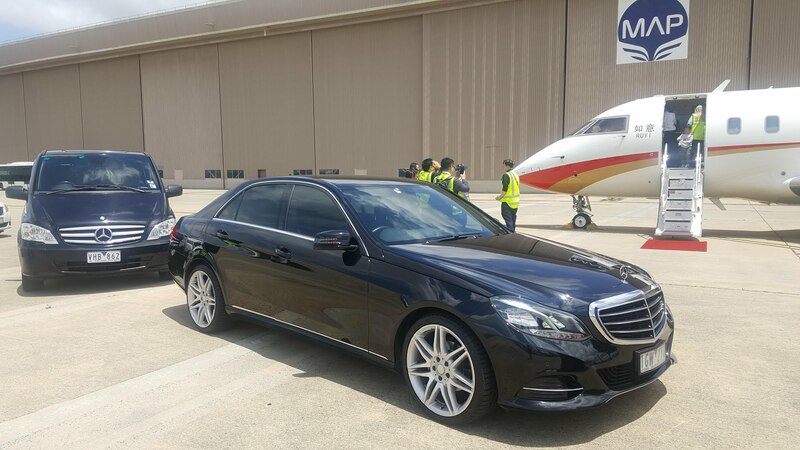 Melbourne limolink has been dedicated to its clients for the past 15 years, with pristine vehicles and professional chauffeurs who are equipped with a caring and positive attitude. Your satisfaction and comfort is our top priority. We have over 30 cars in our network which can cover all your requirements. 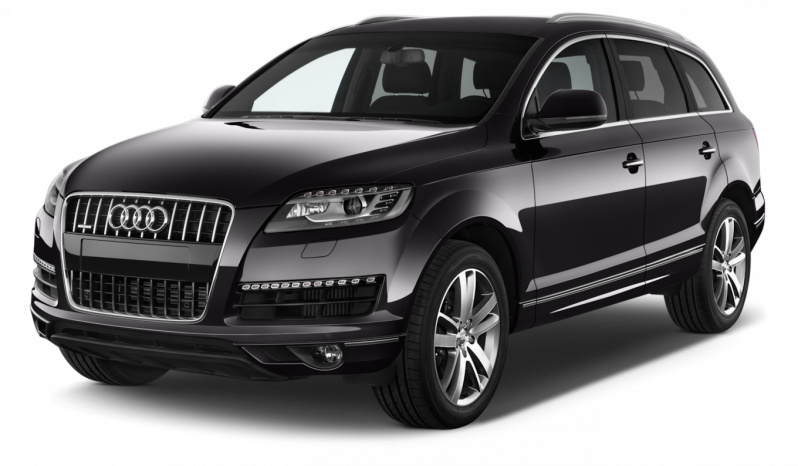 Day or night, Melbourne limolink is here to take you where you want to or need to go in an easy and stress-free manner. We accept card or cash as well as company account payment. 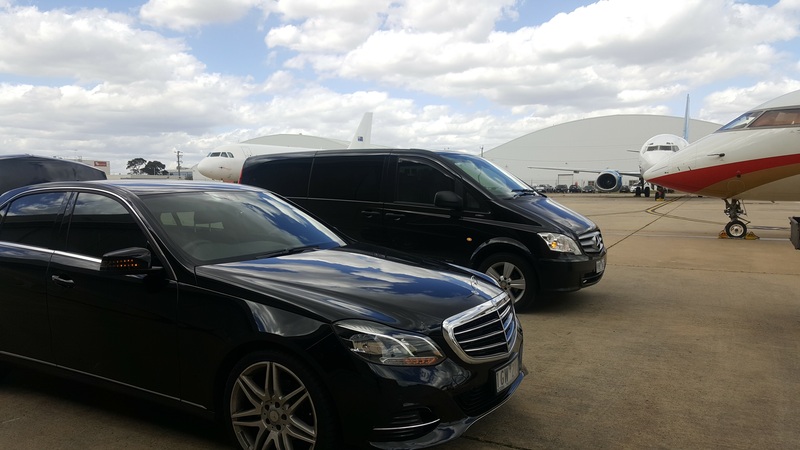 MelbourneLimoLink is a Melbourne based car chauffeur business. We are available 24 hours a day – 7 days a week. We are contactable by phone, SMS, email and available during all times of the day. 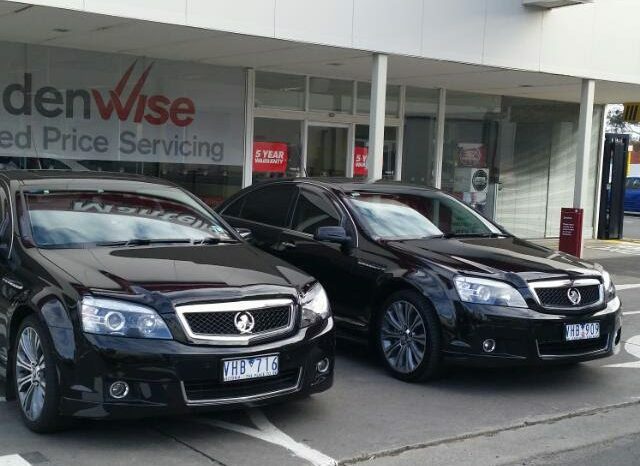 We have over Various service cars throughout Melbourne. 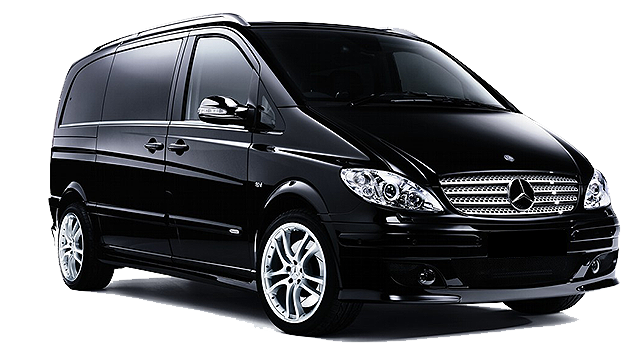 Our professional drivers are knowledgeable about both metropolitan Melbourne. MelbourneLimoLink is a Melbourne based business. We are available 24 hours a day – 7 days a week. Developed By TopOfStack Software Ltd.